← The Seventh Free Earth Girl Short Story, and a bonus story to come! I was delighted that EARTH GIRL was a Kirkus Best Teen Book of 2013. 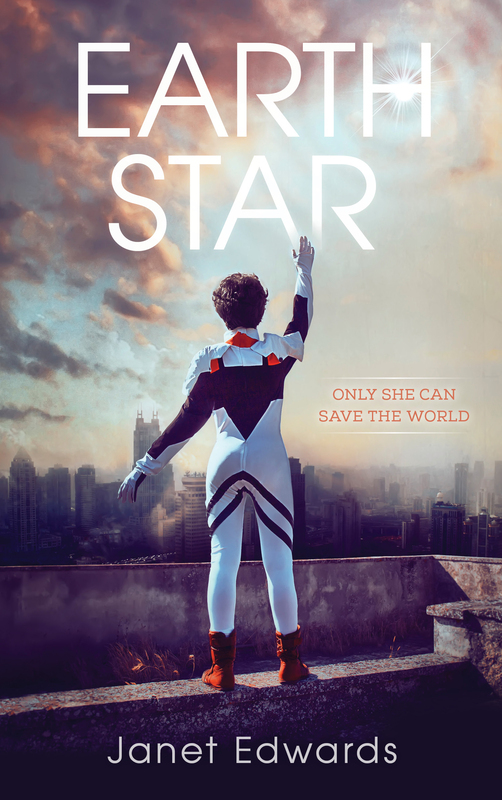 I’m even more delighted that EARTH STAR is a Kirkus Best Teen Book of 2014 as well! This entry was posted in Uncategorized and tagged Earth Star News. Bookmark the permalink.